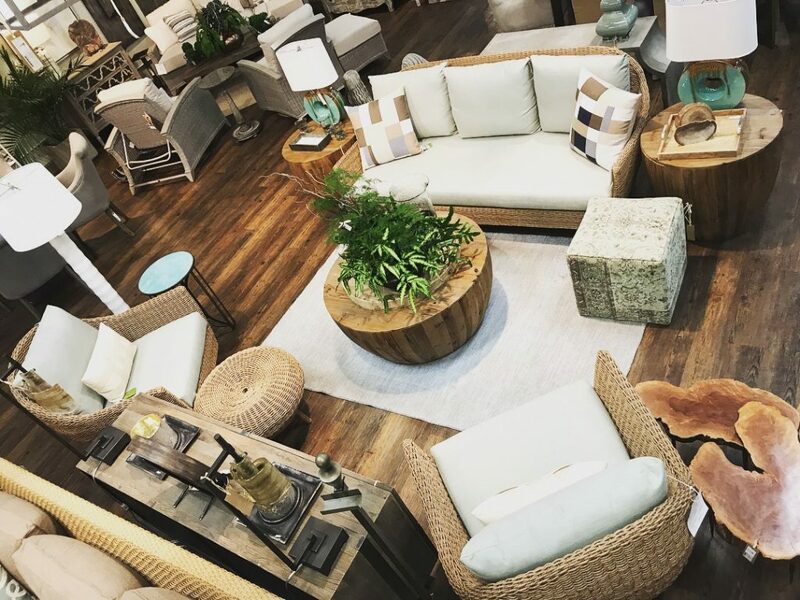 Brooks & Collier carries all your favorite indoor & outdoor furnishings, the best in outdoor cooking & barbeques, garden decor, patio enhancement, & custom fabrics & rugs! We understand the investment that you make in your home. And we know that you expect your investments to last more than a few years. That's why Brooks & Collier works with the finest manufacturers to bring you the finest indoor & outdoor furnishings. Our premium furnishings come from trusted manufacturers like: Big Green Egg, Campania, Castelle, Challenger, Ebel, Elegant Earth, Ella Home, Gensun, Gloster, Jackson Pottery, Kingsley-Bate, Lane Venture, Lloyd Flanders, Lynx, Meadowcraft, OW Lee, Pacific Home & Garden, Patio Renaissance, Saber, Summer Classics, Surya, Traeger, Tropitone, Winston, Woodard, and Yeti. We invite you to peruse our newly updated website to see the various collections and products that we offer. We also invite you to come by 813 Meridian St., as our showrooms are constantly updated to reflect our latest offerings. Brooks & Collier, your indoor and outdoor living headquarters.